A painter, Reilly works in many media. She studied with Sam Brown, an early Westport artist. 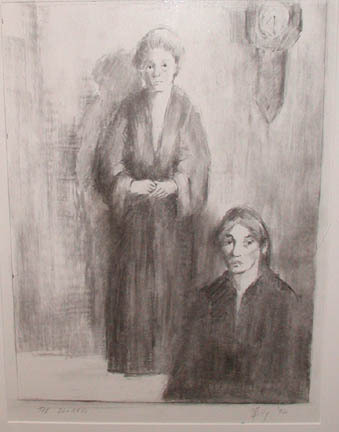 Reilly, Nancy, “The Illness,” Westport Public Schools Digital Collections, accessed April 23, 2019, https://collections.westportps.org/items/show/498.